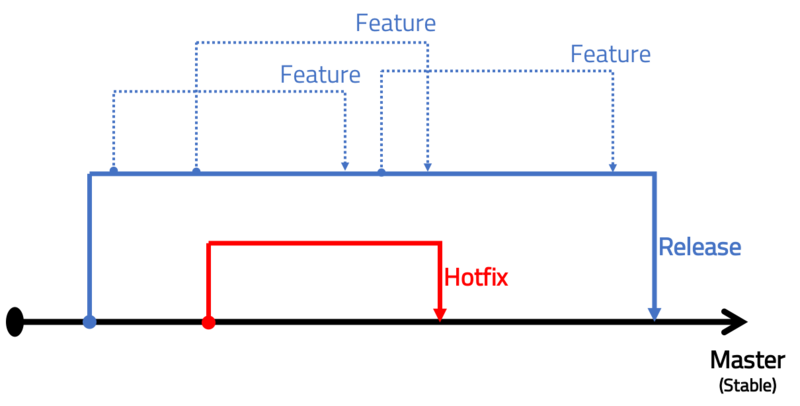 Recently, we decided to remove “hotfix” level number in our release versioning. As many of others commented before, branch policy is also changed. Before today, we wanted to maintain our main branch “really” stable. But we notice that it doesn’t seem like any other open source project policies. So it’s gonna be changed like below. Every feature updates is branching out from the master branch and merging to it. 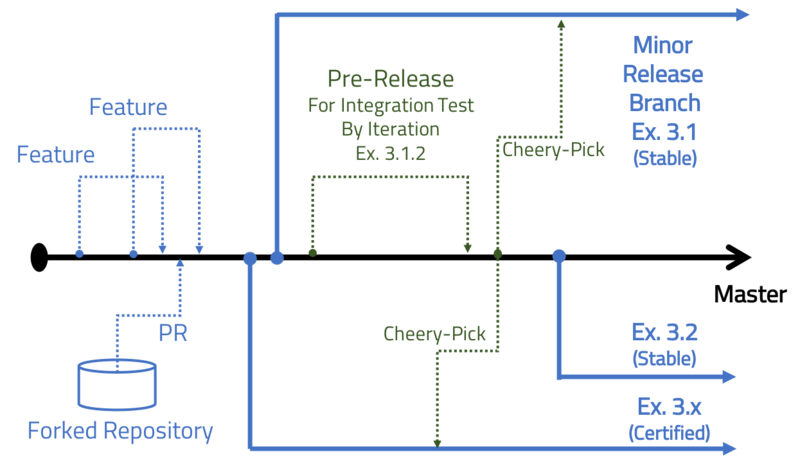 And for the new features, we cherry picks new features to the release branch. We are going to try different things for better development policy. Interests and advice are always welcome. From 3.0.7 to 3.1.0 version of Metatron Discovery releases, we’ve made enourmous improvements. I just want to introduce you some of them. As announced before, we support Chinese language in Metatron Discovery. Just change your browser language setting to use it. Now metatron discovery support data ingestion to druid with indexing geo column. The druid register datastore and layers to Geoserver and it draws points to the map tiles. The usability of the preprocessing feature has increased significantly during several releases this year. The ability to process multiple columns at the same time has also become convenient, and the ability to automatically generate rules by recognizing data sources has also been introduced. The preproduction will be further upgraded and will be introduced as a function that can be used by ordinary users next year. There are many updates I didn’t mention at all like “Improve the Save data table action for useful download functions(#240)”, “Set limitation on chart view (#620)”, and “Add custom properties in DataConnection (#738)”. If you are interested, please visit us on the release page of Github. Development plan for new stable version of Metatron Discovery is settled. Until the next quauter in 2019, we are going to update features below. Intersection and difference operations are going to be supported. Datasource management permission is supported in workspace. 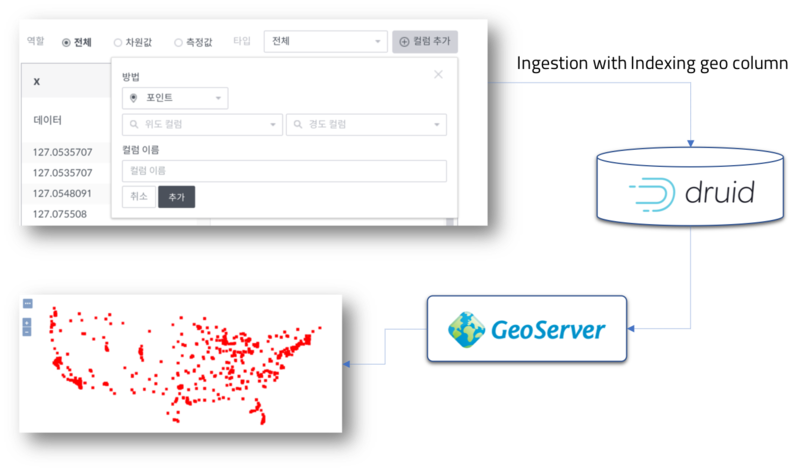 Multi-Datasource and filtering will be more powerful. Next: Next post: Metatron Discovery 3.1.1 released.